The Eric J. Weaver building (aka the Sunday school building) is located on Scudder Avenue. On Sundays the parish uses its second floor classrooms for Sunday school, and the choir meets in the basement choir room. However, Trinity is happy to announce in 2015 it signed an agreement with the new owners of Little Sprouts By the Sea Preschool, Amy and Rich Dolce, that will enable them to use the first floor to provide a day school for local residents. “Our motto is ‘Sprouting Our Minds and Hearts with Love’. Our mission here at Little Sprouts Preschool is to build our community with confident learners by providing children with quality enriched experiences to develop self-confidence, independence, problem solving, cognitive, and social skills. We strive to create a safe, nurturing, and developmentally appropriate environment which fosters the individual needs of each student. Our New York State certified teachers are caring, creating, and loving towards all the children here at Little Sprouts. It’s a great place to grow! 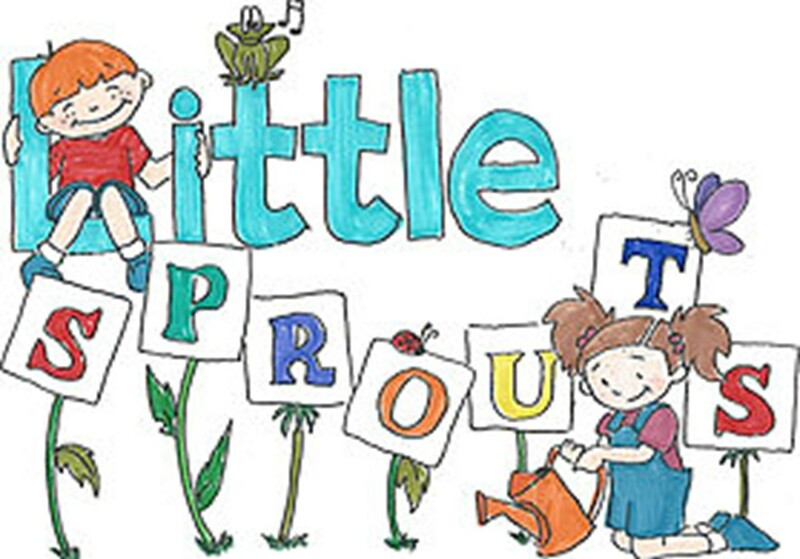 Little Sprouts offers classes for 2’s, 3’s, and 4 year-old children in small class sizes. Call (631) 262-1495 to find out more about our school and take a tour. Classes are filling up quickly”.